Interesting building for sale in Busaiteen with 7 apartments. That's not all, as the building include a wide array of amenities such as an elevator, parking space and a balcony in each flat. 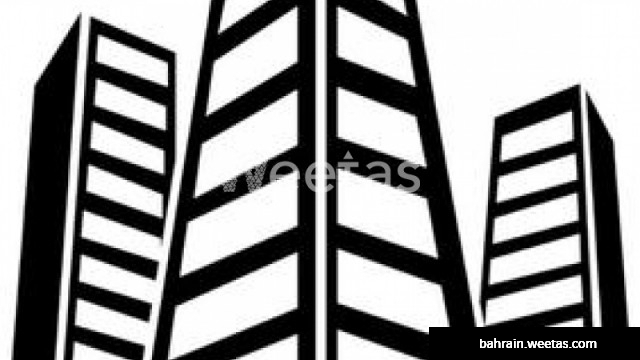 This building is available for sale now with Weetas Real Estate for 440,000BHD.